Andalou Naturals 1000 Roses Cleansing Foam - Sensitive 163ml. Andalou Naturals Coconut Water Firming Cleanser - Quenching 163ml. Andalou Naturals Meyer Lemon + C Creamy Cleanser - Brightening 178ml. AVA Cosmetics Rosacea Repair Soothing Face Wash Foam 150ml. Benton Honest Cleansing Foam 150gr. Elizavecca Milky Piggy Elastic Pore Cleansing Foam 120ml. Frudia Blueberry Hydrating Cleansing Gel To Foam 145ml. Frudia Citrus Brightening Micro Cleansing Foam 145ml. 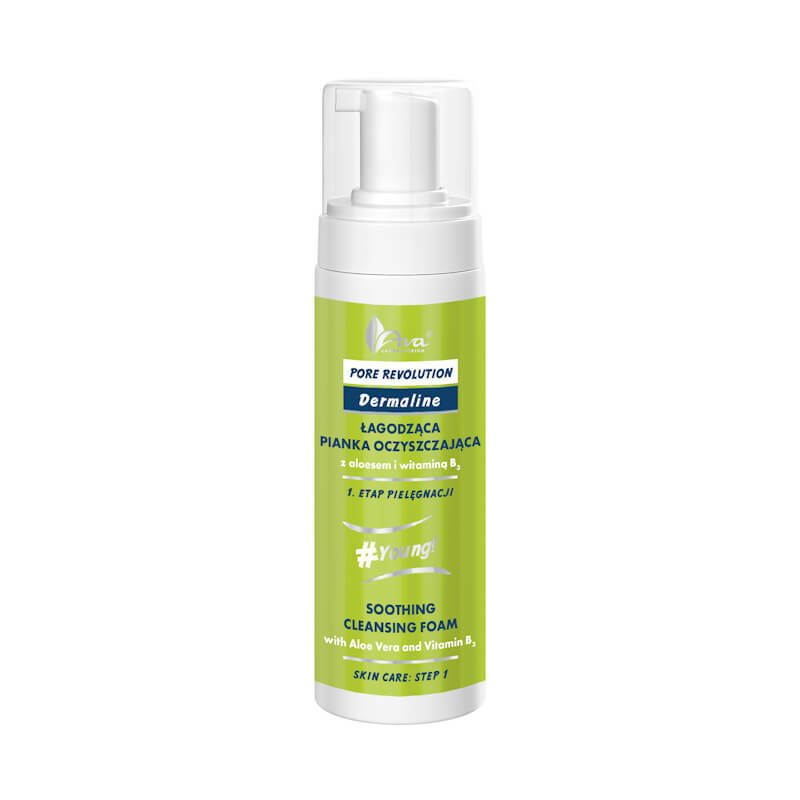 Frudia Green Grape Pore Control Scrub Cleansing Foam 145ml.